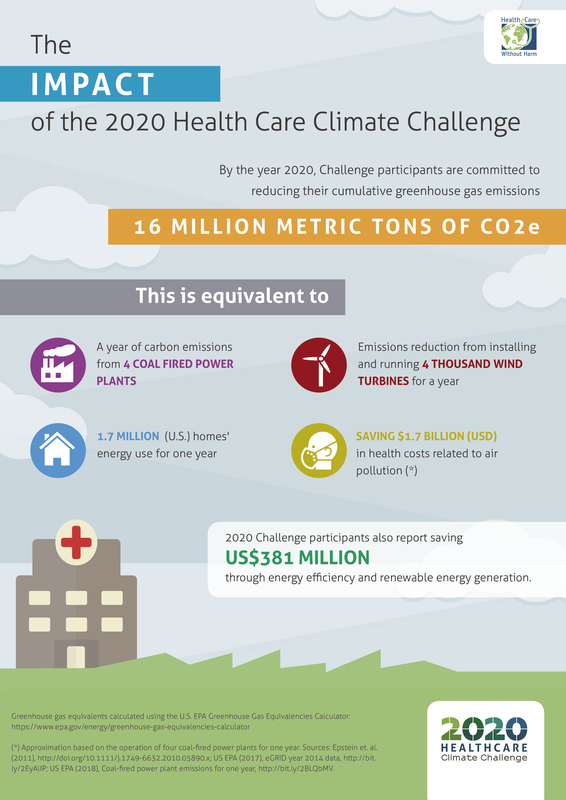 GGHH member hospitals in three countries will explore ways to reduce their greenhouse gas (GHG) emissions and save money on energy bills through Health Care Without Harm’s (HCWH) Climate-Smart Health Care – Cooling Energy Monitoring, Audits and Demonstration Project which started in January of 2019. 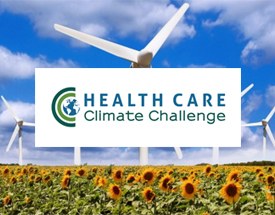 Procurement is a strategic instrument that public authorities and purchasers in health care can use to trigger societal and environmental benefits. 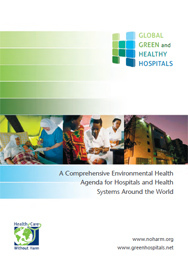 HCWH is committed to establishing and globalizing procurement criteria, leveraging health care’s purchasing power to drive policies and markets towards ethically produced, healthy, and sustainable products and services.